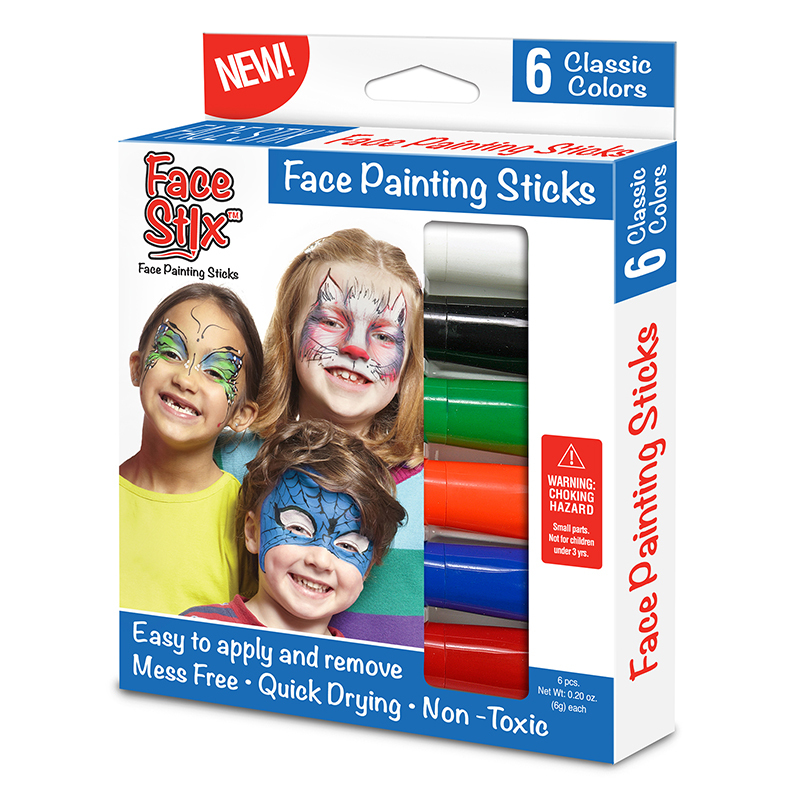 Kid-friendly, 3" paint sponges for great art projects. Durable foam is easy to clean and dries quickly. Each pack includes 10 pieces in familiar shapes. 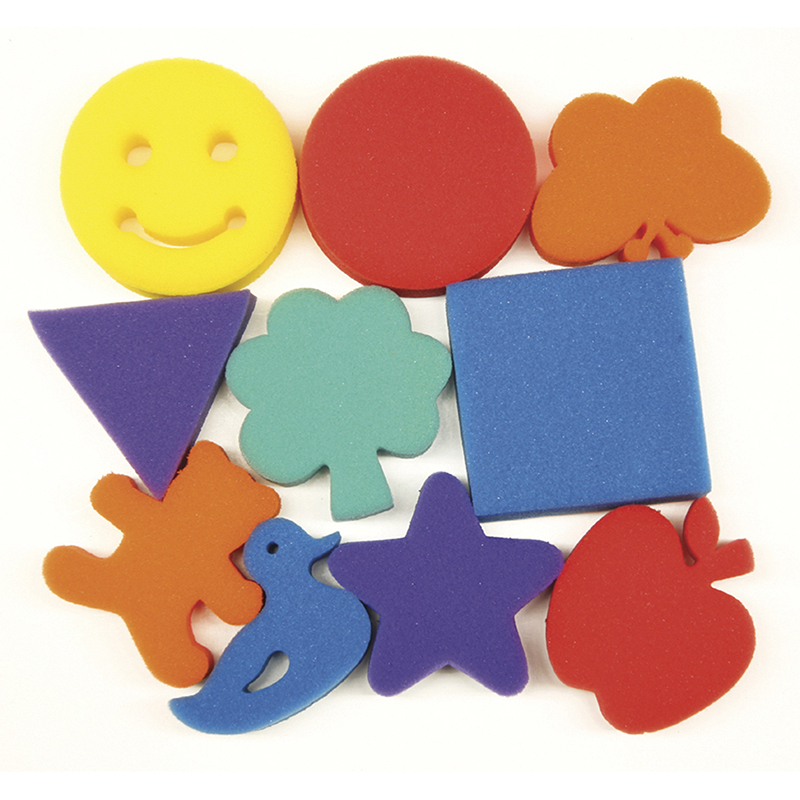 The Familiar Shapes Sponge Set 10 Pcs can be found in our Paint Accessories product category within the Arts & Crafts. 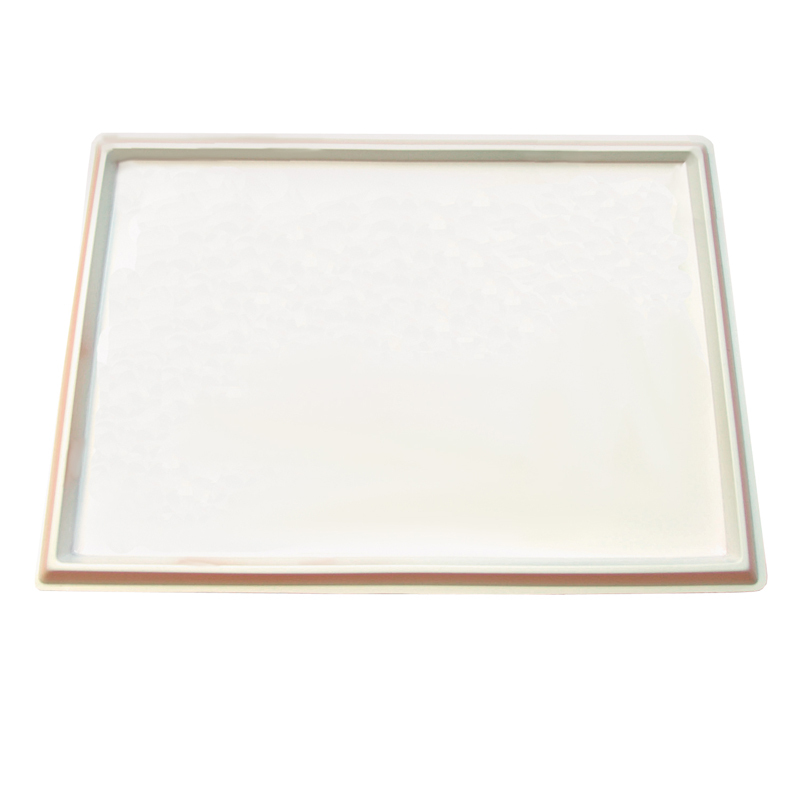 Keep paint and clay from messing up your classroom with this easy-to-clean tray. The large tray provides ample work area for even the messiest projects. Stable design for years of use. Measures 12 x 18" (30 x 46 cm). Includes 1 tray.